Riccardo Crosa, born in Syracuse, Italy, in 1967, is a multi-talented artist who has done a bit of everything throughout his career, from illustration to animation and comics. 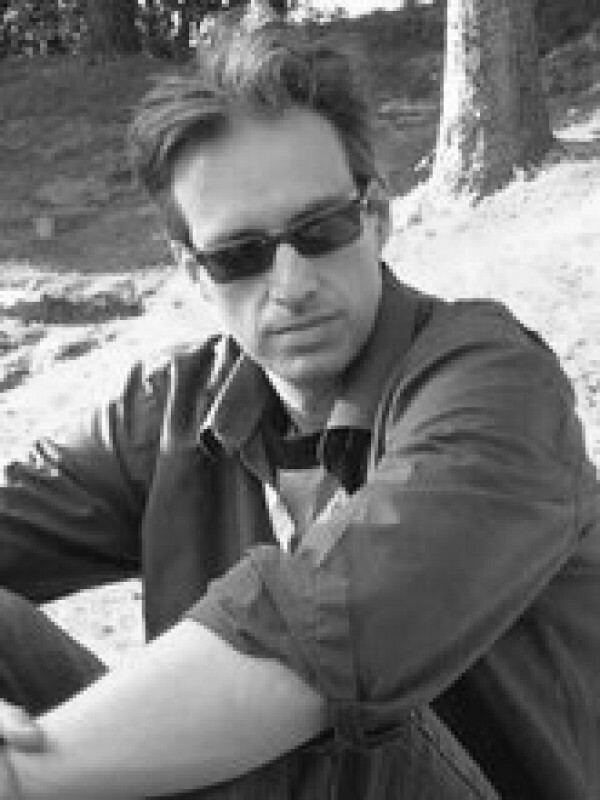 His first projects include Rigor Mortis, followed up by Kira in 1999, with his finding a perfect balance between humor and adventure. 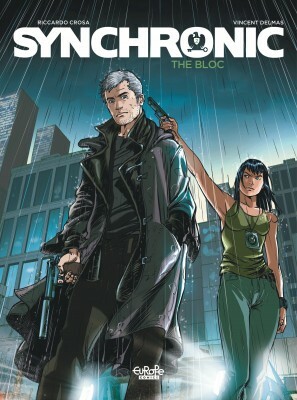 Over the years, he adopted a style of artwork close to manga, which caught the attention of publisher Humanoïdes Associés. 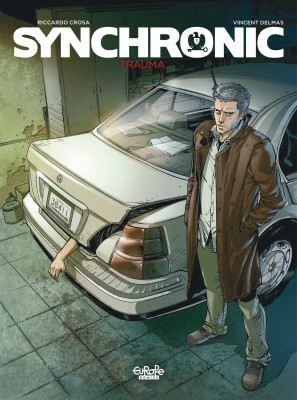 They invited him to collaborate on the manga magazine Shogun, which led to further work with the publisher, including the series Sanctuaire Reminded. 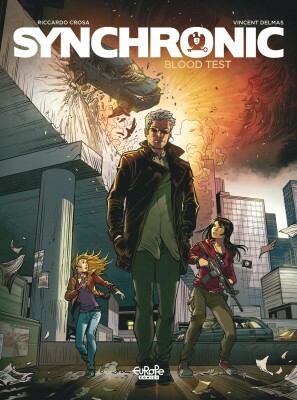 More recently, Crosa teamed with scriptwriter Vincent Delmas to create Synchrone (Le Lombard; Synchronic, Europe Comics), a thriller about an ex-NSA agent with a mental affliction that turns out to be a gift in the eyes of his former employer.